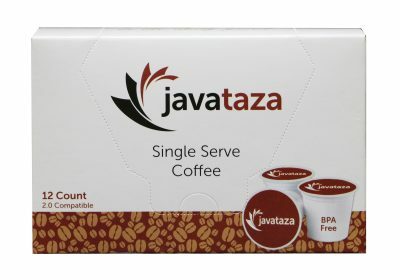 By purchasing Javataza coffee you are supporting ethical coffee growing and selling practices. 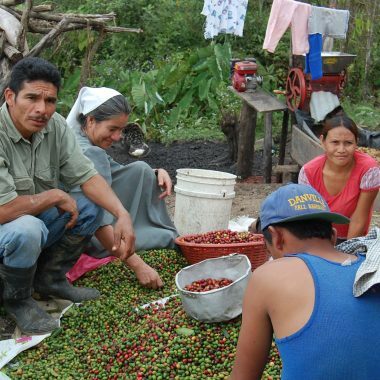 When you drink Javataza Coffee you are joining an honorable cause that provides a sustainable income to families in Anabaptist mission outposts throughout Central America. 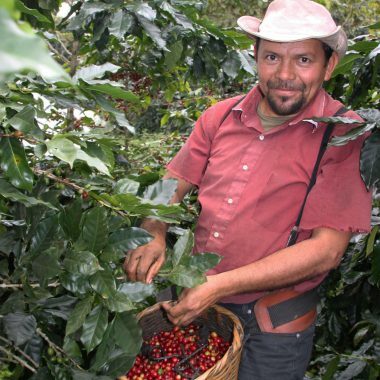 As a bonus, you get to enjoy a world-class cup of fresh, sustainably-sourced coffee. 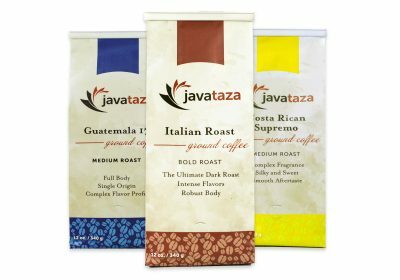 Specialty coffee from individual regions and farms with unique flavor and quality features. 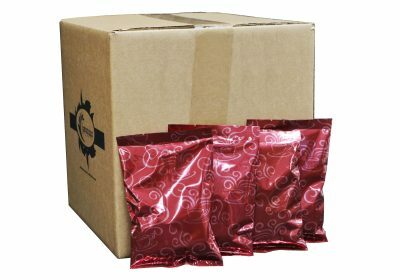 Delicious coffee blends crafted to bring out the best features of our coffee beans. 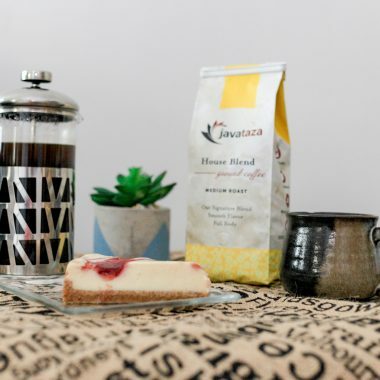 Tantalize your taste buds with these delightful blends of coffee flavored with natural and artificial flavoring. 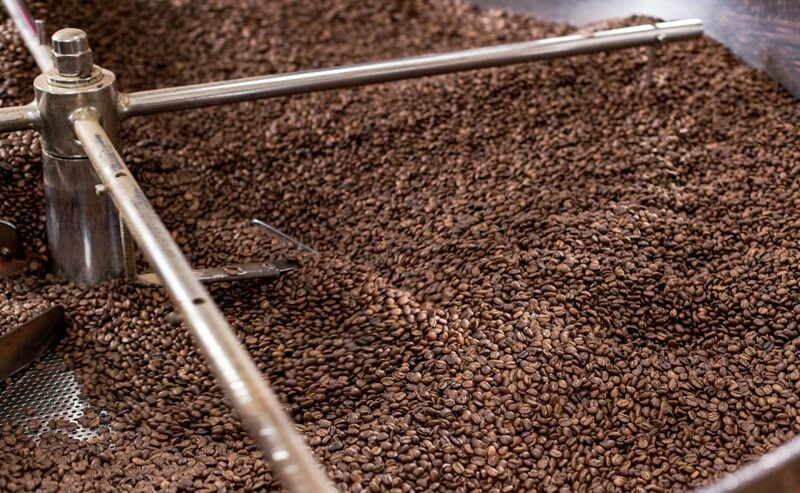 Water-processed decaf coffees that allow you to experience our high-quality coffee and still sleep at night. 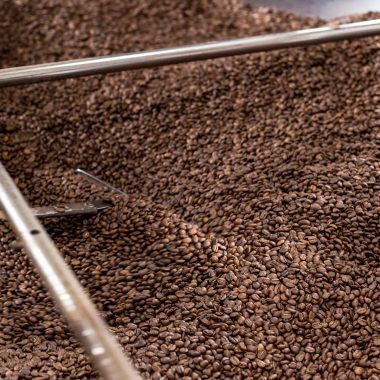 Are you a home-roaster? 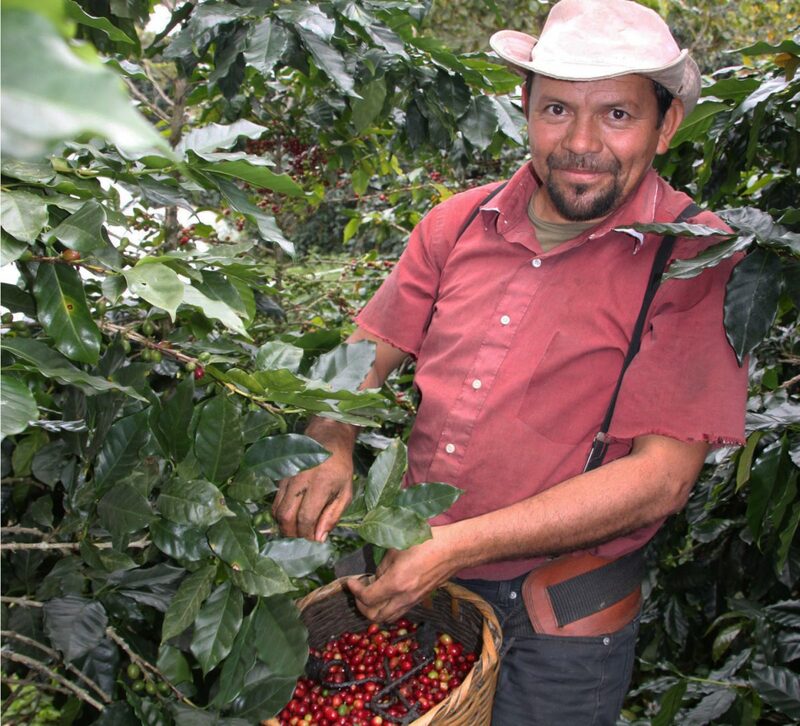 We have top-quality green coffee beans for sale from Costa Rica, Honduras, and Guatemala. 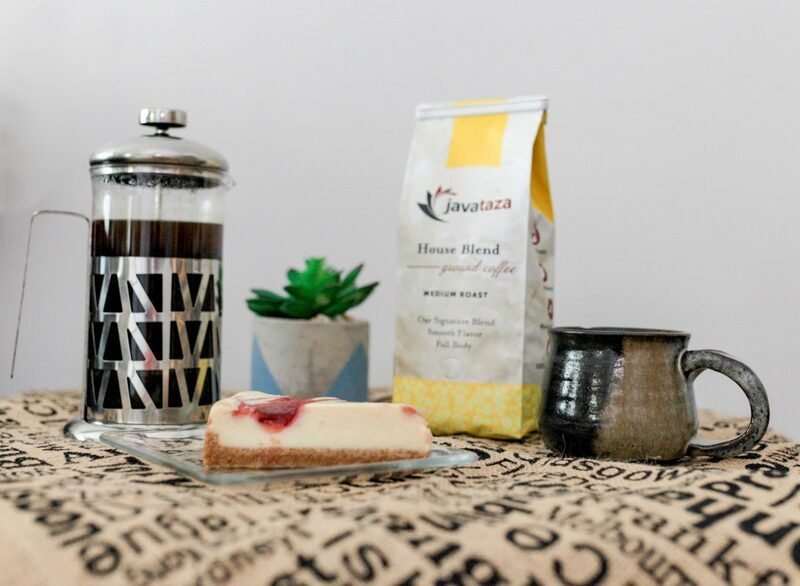 Our JavaYOU Coffee Experience gives you the chance to craft your own special blend of flavored coffee. You deserve good coffee. We love to provide it for you. 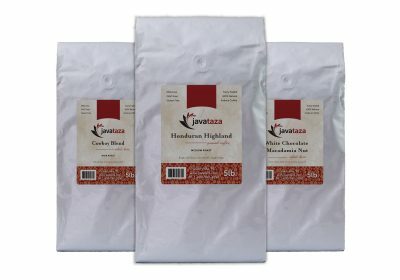 Here at Javataza we believe we have some of the best coffee in the world. We also believe we can make a difference in the world by selling coffee. Which means you can make a difference by buying coffee. That is what we are really about. 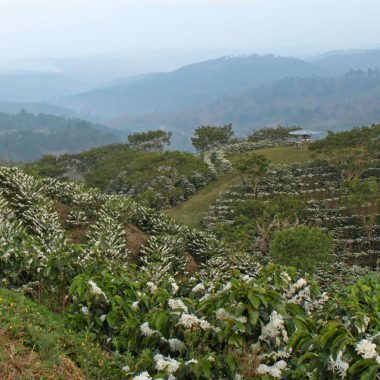 With a background in coffee farming and living in Central America, we are keenly aware of the challenges involved in growing and marketing coffee. 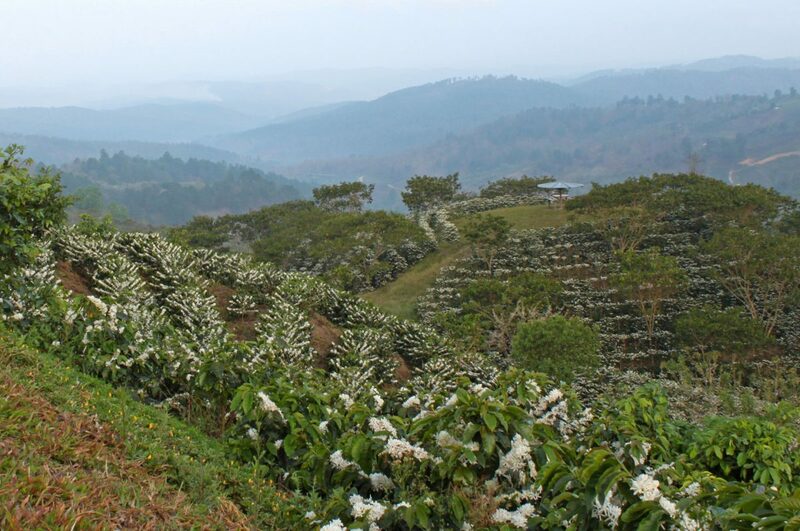 Many times, coffee farmers bear the brunt of importers and suppliers’ unethical business practices. We started Javataza to change this situation. 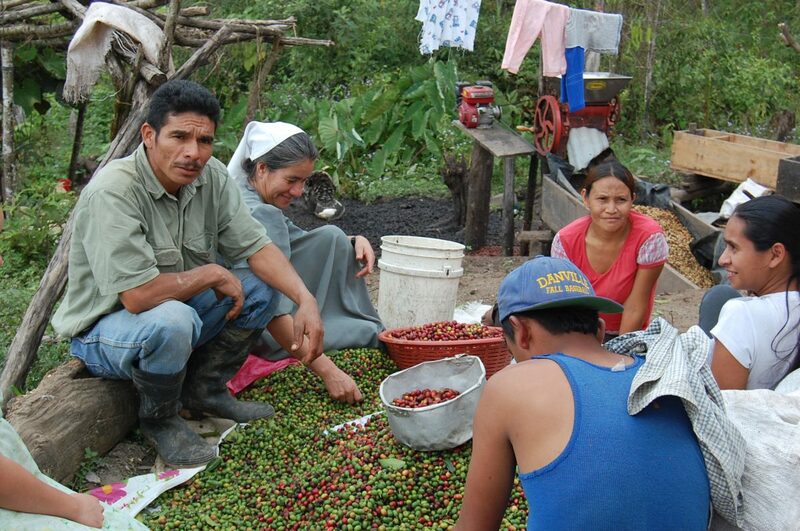 Our focus has primarily been on purchasing coffee from families in Anabaptist mission outposts throughout Guatemala, Honduras and Costa Rica. Our vision is to develop sustainable coffee growing and exporting practices that allows coffee farmers to earn a good living for their family and grow coffee with pleasure and pride. 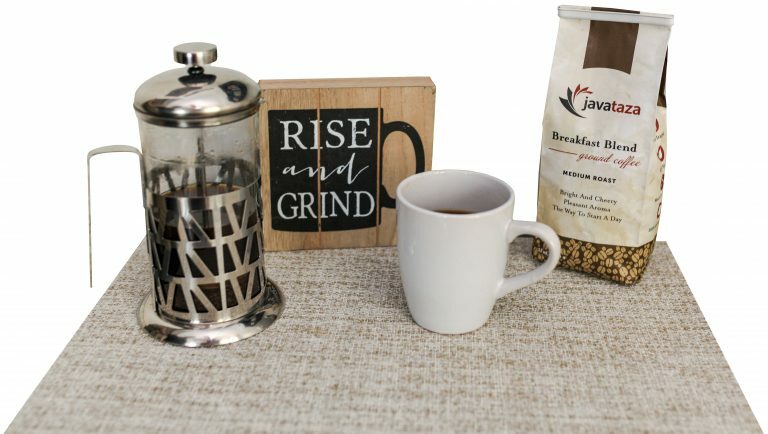 Did you know that grind size affects the taste of your coffee? Even water temperature can alter the taste. Improve your coffee experience by learning about different coffee brewing methods.